Welcome to Secor Dental Plaza, home of restorative, family and cosmetic dental services and quality dentures. 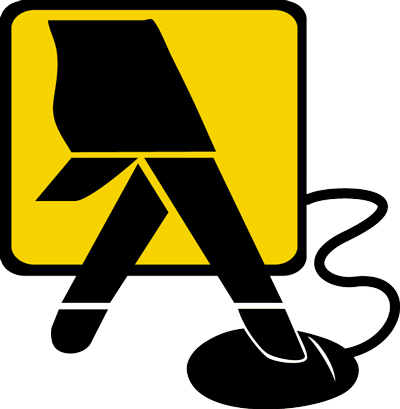 We thank new and returning patients for allowing us to provide them with reliable dental care. Dr. Daniel Connelly and his staff are excited to bring patients into our office and go over their options for improving their dental health. Schedule an appointment with our practice and discover the beauty in your smile. Secor Dental Plaza proudly serves patients in Toledo, Temperance, Bedford, Lambertville, Otttawa Hills, and surrounding Lucas County communities. Dr. Connelly has provided reliable dental care and quality dentures to local patients of Toledo for over 25 years. Our practice offers a range of dental services, from cleanings and diagnostic exams to crafting premium-quality dentures. We make sure each patient received dedicated, customized oral health care. Our practice can address missing teeth, damage, decay, dental emergencies, and several other dental issues. Visiting our practice and discussing your dental concerns with Dr. Connelly will provide you with great insights to which dental treatments work best in your favor. Call or visit our practice in Toledo, OH and schedule a consultation with Dr. Daniel Connelly to go over options for restoring your teeth dental health and improving your smile. 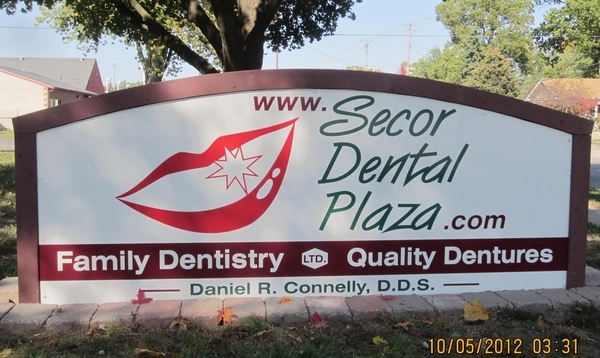 Secor Dental Plaza is located between Laskey and Alexis, just south of Brondes Ford. Toledo dentist, Daniel Connelly, DDS is a dental professional dedicated to general, family, and cosmetic dentistry with services including dental exams, dental makeovers, denture care, veneers, crowns, cleanings, and more. Please come and visit Secor Dental Plaza for your next dental appointment.